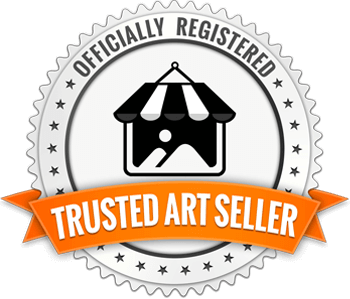 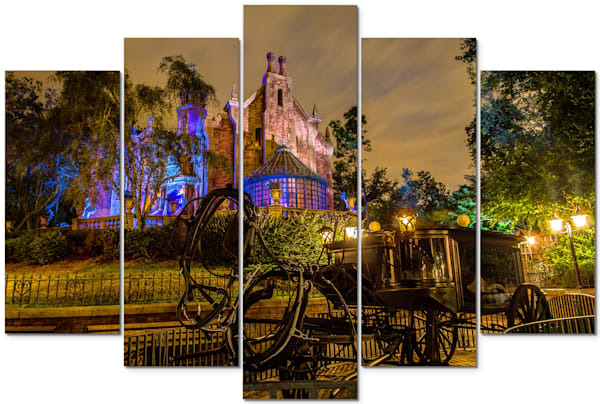 Shop My Disney Panel Art Gallery - Free Shipping on all Disney Panel Art orders! 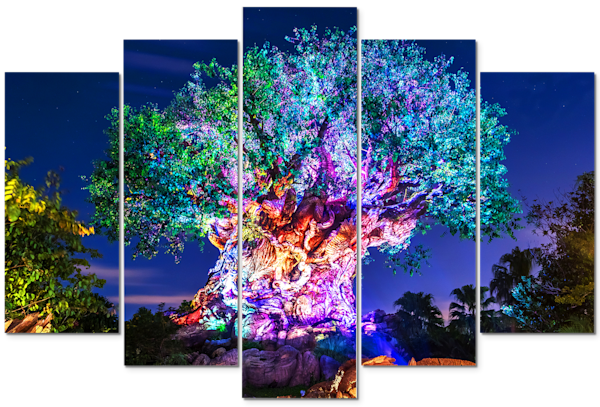 Welcome to my Disney Panel Art Gallery! 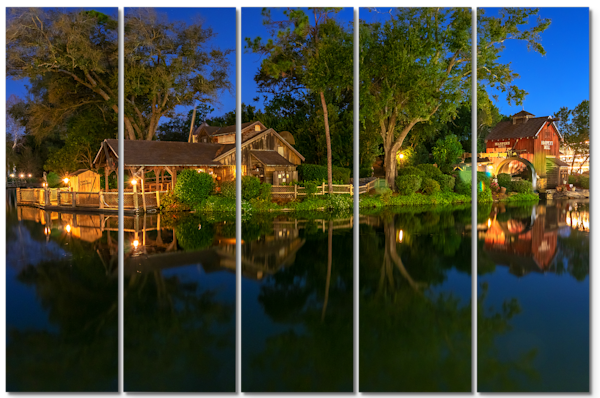 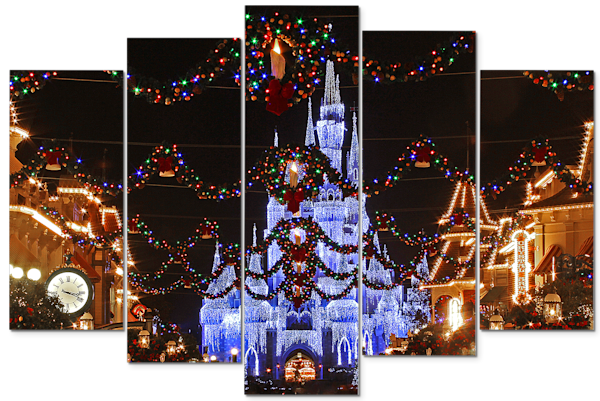 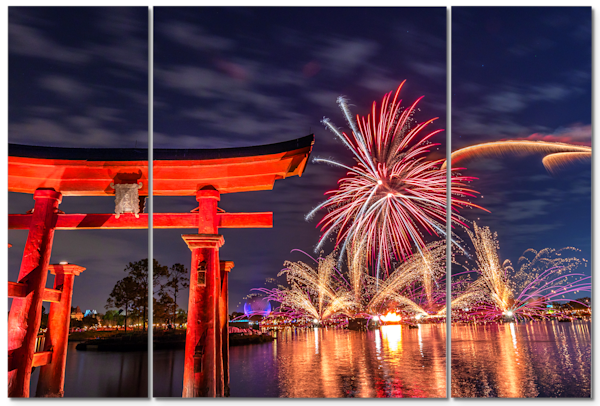 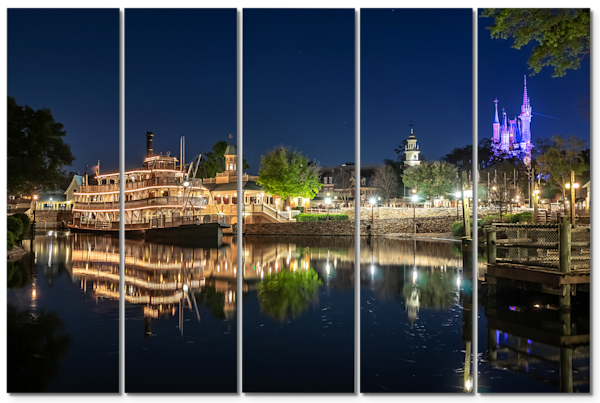 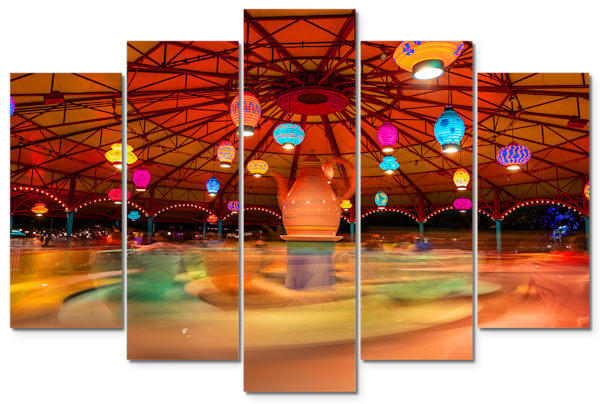 In this gallery, you will find my collection of Multi-Panel Canvas Art featuring my Walt Disney World art. 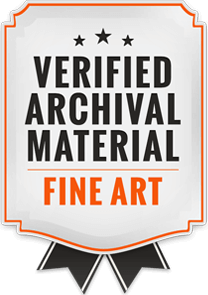 Each piece is available in a variety of sizes, and they all come ready-to-hang. 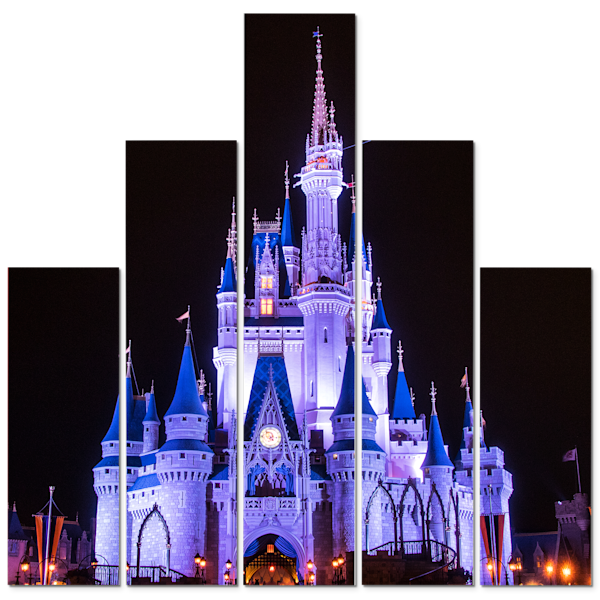 I only use 100% archival fine art giclee when making these Disney Panel Art, so you will be receiving museum quality panels that makes decorating your home or office magical!